AviaDev Africa is the premier dedicated aviation air service development event for Africa, taking place on the African continent. 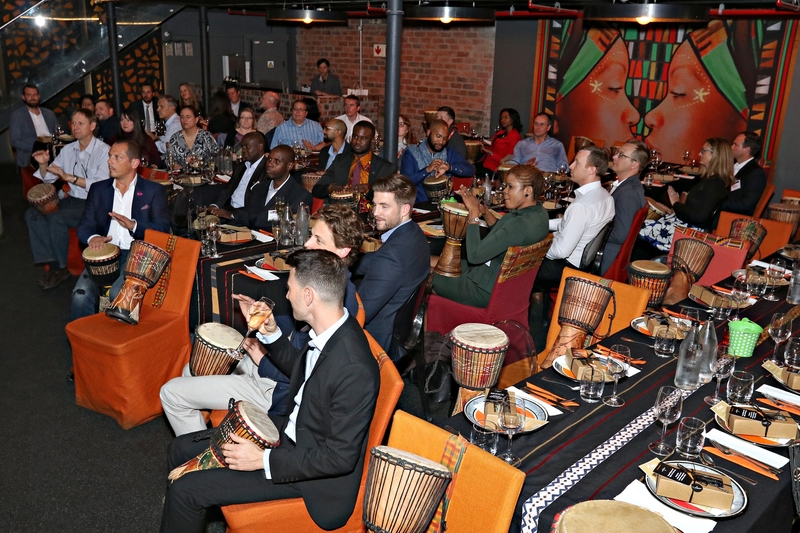 The event is focused on building air connectivity between African nations, and also connecting Africa to the World. 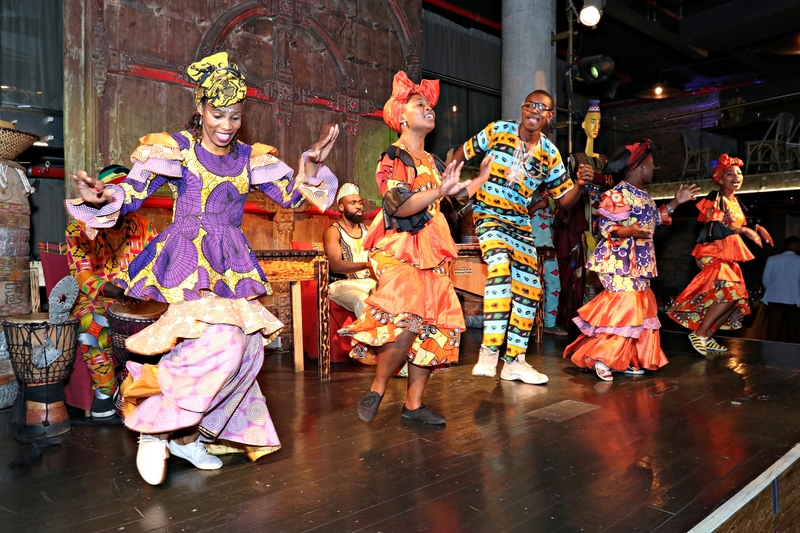 We facilitate this process via pre-arrange meetings, interactive workshops, an exhibition and networking events. Airport/CAA delegates can choose to attend as a delegate with or without meetings or become an exhibitor and benefit from a designated meeting stand to promote the airport and destination. Attending AviaDev will enable meetings with multiple airlines to forge new relationships and grow capacity through new and existing routes. To meet with partner airports and discuss the performance of current and potential routes. Qualifying airlines attend AviaDev for free. Attend to take high-level route development meetings with new or current partner airports and airlines, with a view to developing your network. Actively debate and gather educational insight via the workshops and conference programme. Relevant industry suppliers can choose to attend as a sponsor, which provides an allocation of 8 pre-arranged meetings. Alternatively, they are welcome to attend as delegates, receiving full access to all conference elements. Attend and meet with potential partners and showcase your products/services to the African aviation community. Airline alliances, partnerships, joint ventures and equity shares. The ownership structure of airlines are changing rapidly as the industry plans for the next decade of rapid growth fuelled by the ambitions of millennials to travel the world. 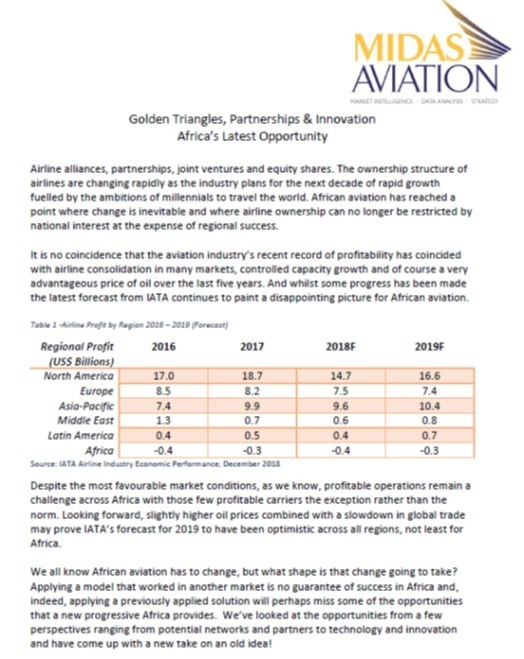 African aviation has reached a point where change is inevitable and where airline ownership can no longer be restricted by national interest at the expense of regional success. Creating a viable network of regular scheduled services within Africa is difficult and we have previously commented on the way that even the largest cities across the Continent are not connected. This Report from MIDAS Aviation, an experienced team of aviation specialists that understand the power of effective analysis describes how the creation of critical hubs in Africa can be achieved. Download the full report. 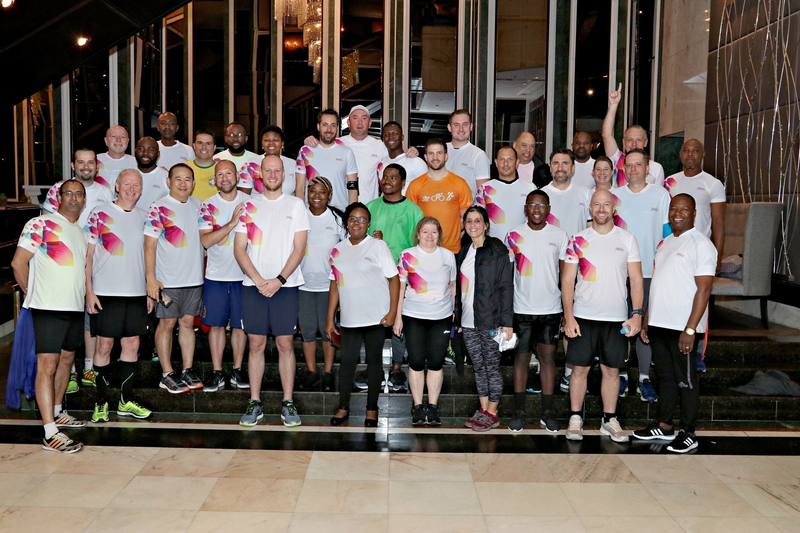 AviaDev is renowned for its excellent networking receptions and unique networking opportunities, such as the annual 5km morning jog and educational outreach at local institutions. AviaDev is all about facilitating meaningful connections and enabling prosperity.